Housing America was established in 2007 by NAHRO, in response to NAHRO members’ requests that more be done to raise national awareness of the need for affordable housing. Through the leadership of NAHRO in creating and developing Housing America, the campaign has grown to include numerous nationally recognized organizations. 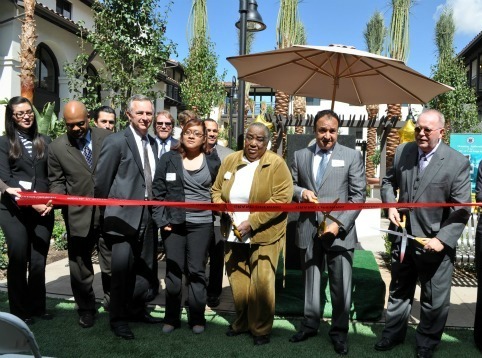 Under NAHRO’s management, the program has brought together and worked with all partners to ensure consistency, transparency, and integrity, in addition to emphasizing the importance of the ongoing accomplishments of Housing America.